Sad news, as the awesome site destination: OUT is slowly ramping down after eight years. This year’s festival — Alfred Schnittke’s World, commemorating the 80th birthday of that composer, who died in 1998 — celebrates a generation of Soviet and post-Soviet composers whom Joel Sachs, the festival’s director, calls unconventional in a program essay: More, they were avant-gardists of a sort, or of several sorts. 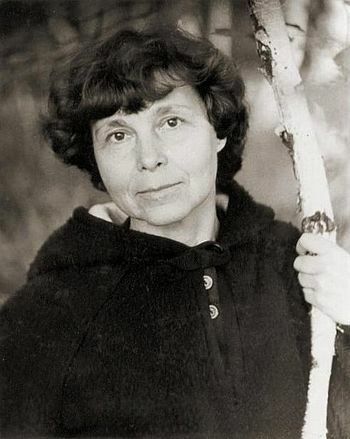 In addition to Schnittke and Mr. Pärt, the composers represented in this program were Giya Kancheli and Sofia Gubaidulina. Their works nicely set up the Pärt piece. Saturday at the ND, Austin hosts something rare and likely beautiful. 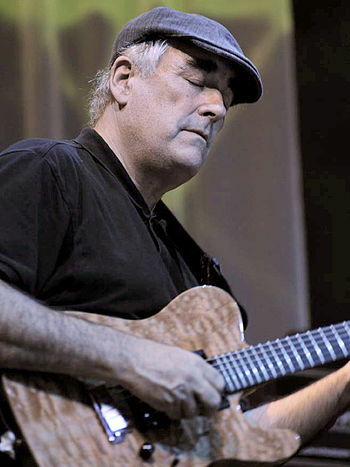 Guitarist/composer Fred Frith says the last time he was Central Texas was 1985 with the experimental NYC rock band Skeleton Crew. This time he’ll bring his “prepared guitar” for a night of improvisation. 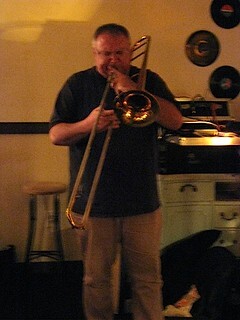 Portland’s Third Angle Ensemble will appear at Jimmy Mak’s, 221 NW 10th Ave, Portland on February 5 and 6. This program features some of our favorite jazz musicians, improvisers, and friends. Including: Brian McWhorter, Myra Melford, Marty Ehrlich, and Dan Balmer. 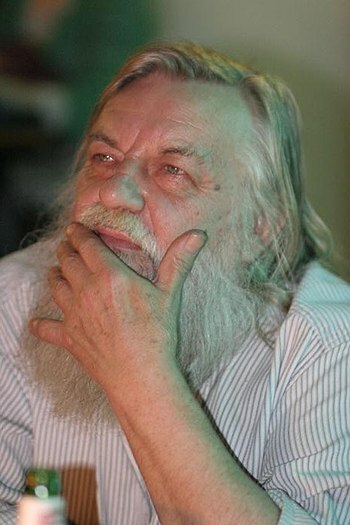 One of the most respected and creative names of the British progressive rock and avant-garde scene, a founding member of Soft Machine and having a remarkable solo career, Robert Wyatt provided an extensive and deep story – something not very common in his long career – to an Argentinian journalist.